As the industry has started to embrace digital technology to improve performance, Glaston is helping customers put the power of the data to work for them. Those glass processors who have taken the leap already are realizing tremendous gains. By being connected and getting better information from machinery, one can improve uptime and reach higher quality output than ever before. At glasstec 2018, Glaston focused on the possibilities of these latest technologies. It laid emphasis on the easy steps one can take to tap into the data from one’s equipment and how that data can translate into more uptime. Glaston aimed at exhibiting how that data can be used to produce better quality products and provide top notch customer service. Glaston exhibited how the Glaston Insight ecosystem could help glass tempering, laminating and bending functions by putting data to better use. Digital solutions for real life With extensive investments and R&D, Glaston is headed towards automated processes and real-time customer support. The company focused its exhibits to explain artificial intelligence and augmented reality could be used in glass processing and services. The company said progressive solutions like Insight Assistant gave operators their own assistant to automatically achieve the best furnace settings based on measured glass information. Also, Insight Reporting enables the user to monitor their machinery online, improving production from anywhere in the world. 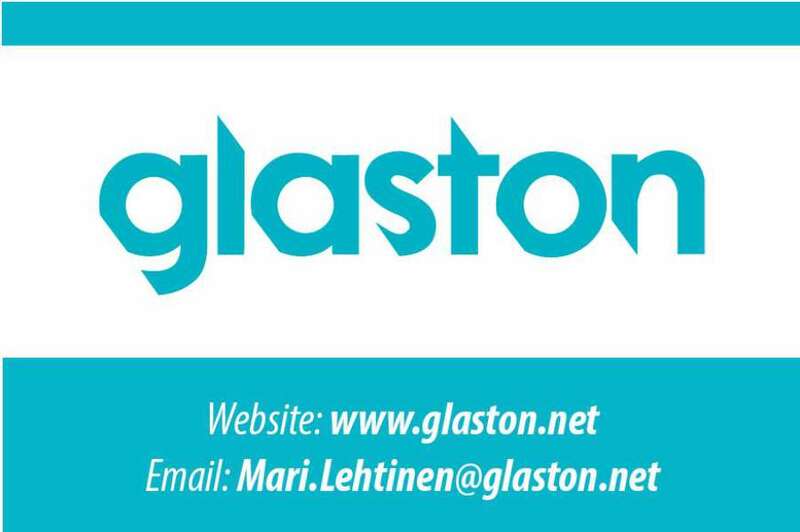 GlastOnStage is the place to be for daily live tempering shows. Glaston made sure their visitors were able to experience first-hand how these technologies are reshaping the glass industry and making glass processing smarter.